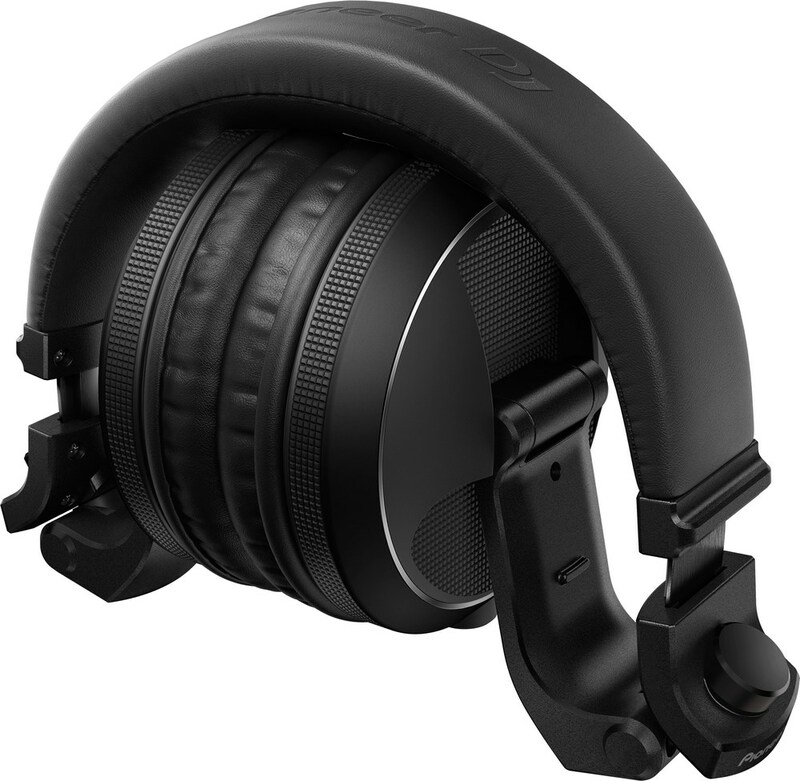 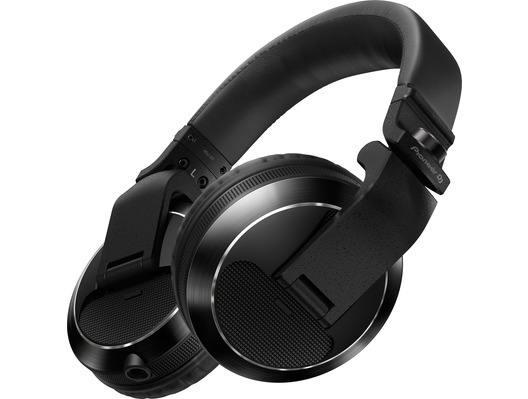 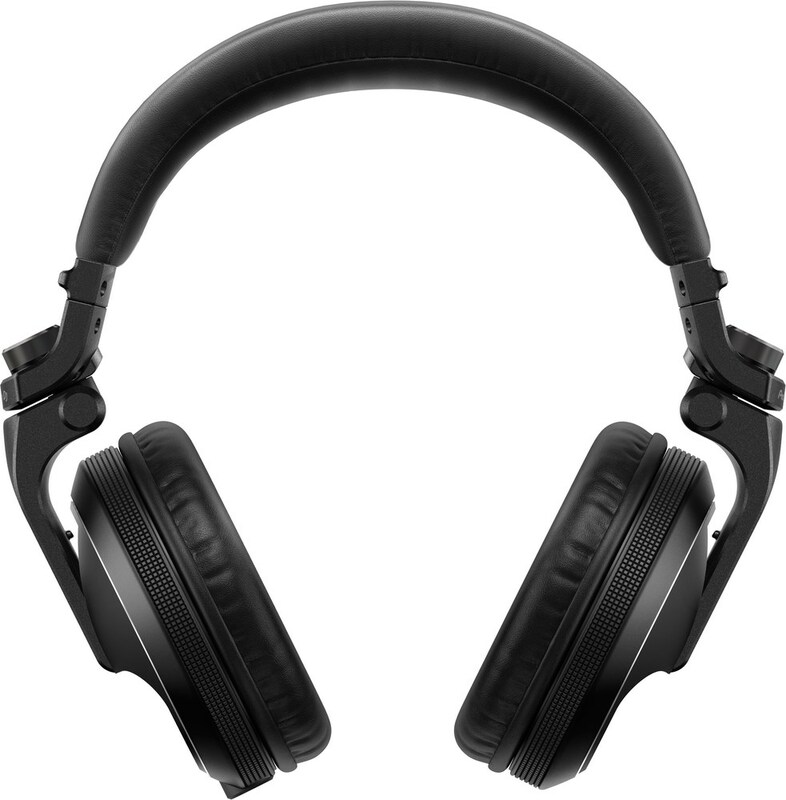 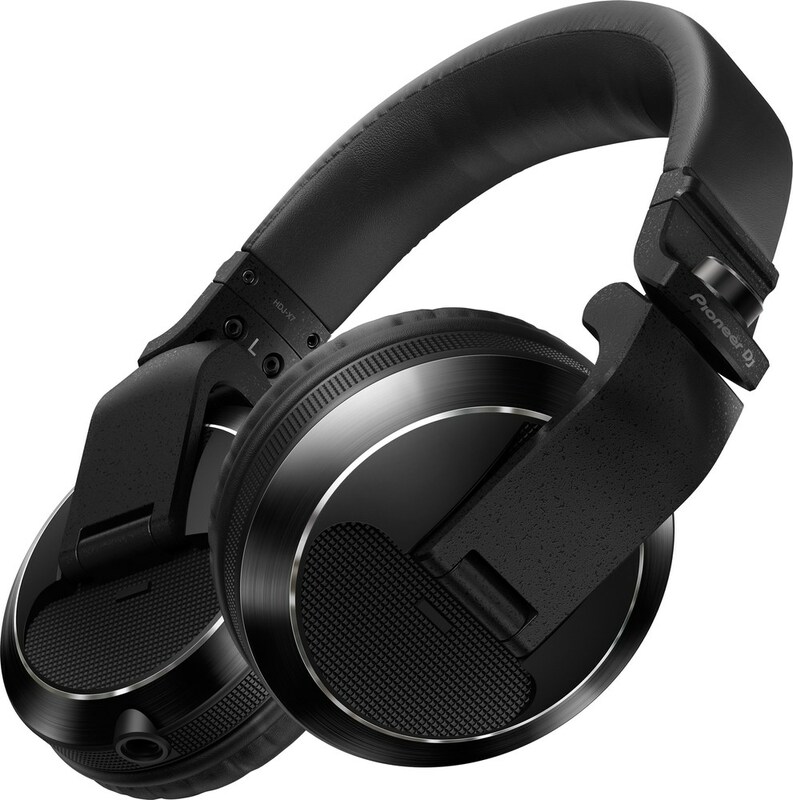 The Pioneer HDJ-X5 black headphones provide extreme comfort and durability for professional DJs at home or in the club. 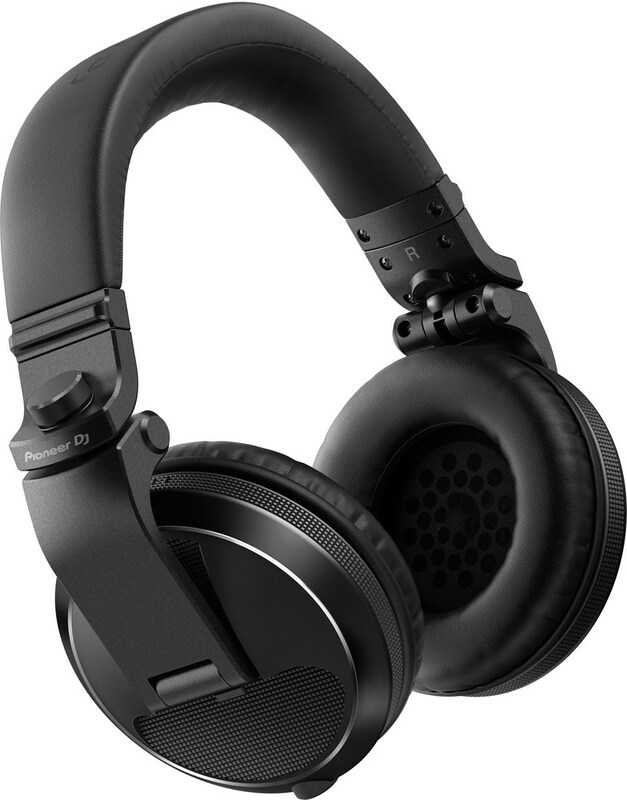 They feature superior audio quality inherited from its predecessor the HDJ-2000MK2 which provides clean monitoring even at high volumes. 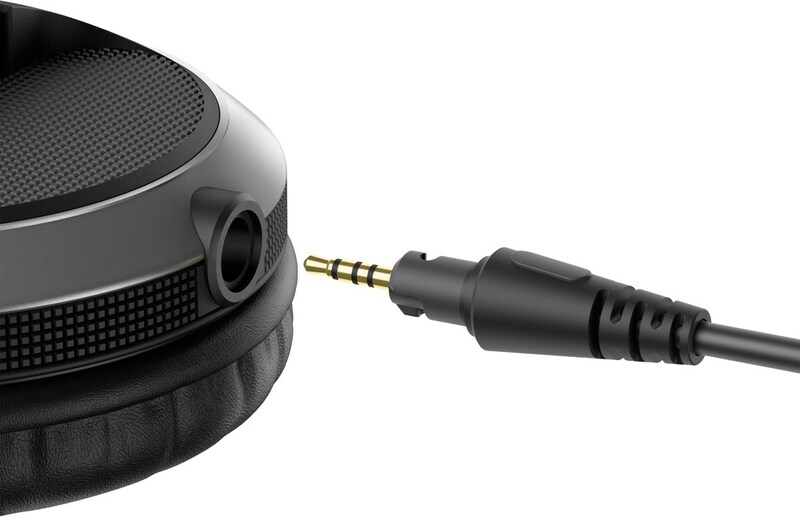 No matter which way you prefer to wear your headphones the HDJ-X5 can be worn for extended periods of time thanks to its flexible headband, swivel mechanism and housing design that reduces pressure on your head.